This is a $78.00 value. You save 73%! This is a $98.00 value. You save 68%! After purchasing this deal, you have until 4/30/2019 to use it. Stock up NOW!! Buy as many vouchers as you and your friends can use before the deal expires. NOT VALID DECEMBER 24th THROUGH JANUARY 4th. NOT VALID 4/19/19. 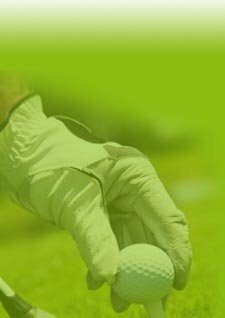 Must call course to reserve tee time after you purchase your PREPAID voucher. Not valid before 9:00AM on Fridays or Saturdays. Replay rounds must be played same day and are based on availability for stand-by only. No reservations permitted on replay rounds and replay availability is not guaranteed, so confirm when making your reservation there are no events that might interfere with replay round. Range balls and food discount must be used on day of play. 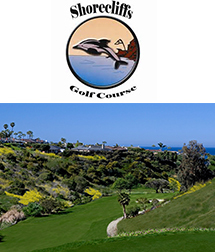 Shorecliffs Golf Club is located in beautiful San Clemente and is draped through the canyons in the beachside community of Shorecliffs. With a few holes just a 3 wood away from the ocean, you'll enjoy spectacular views and cool ocean breezes while playing our challenging championship golf course. You'll find our clubhouse to be laid back, original and an ideal place to hang around after your round for some eats, drinks and laughs! Our friendly staff takes hospitality to a new level of comfort for you. The food is unbelievable and we hit you twice with drinks, we are the best price and the stiffest in town.